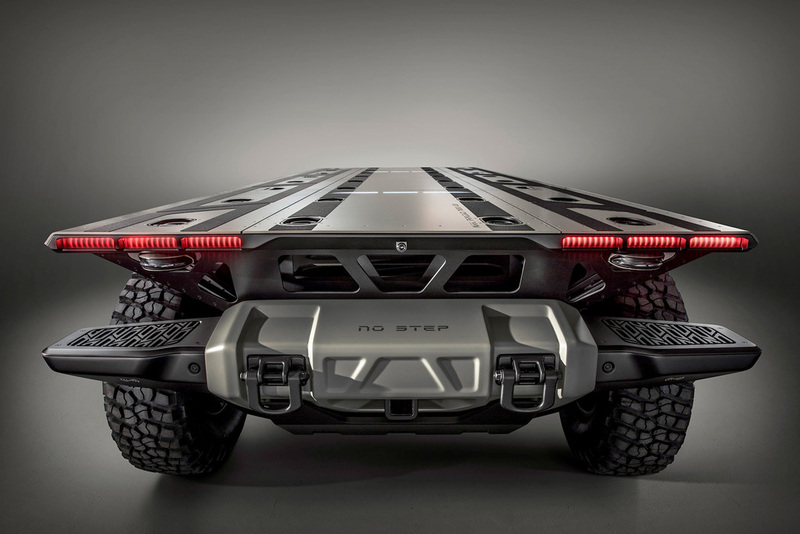 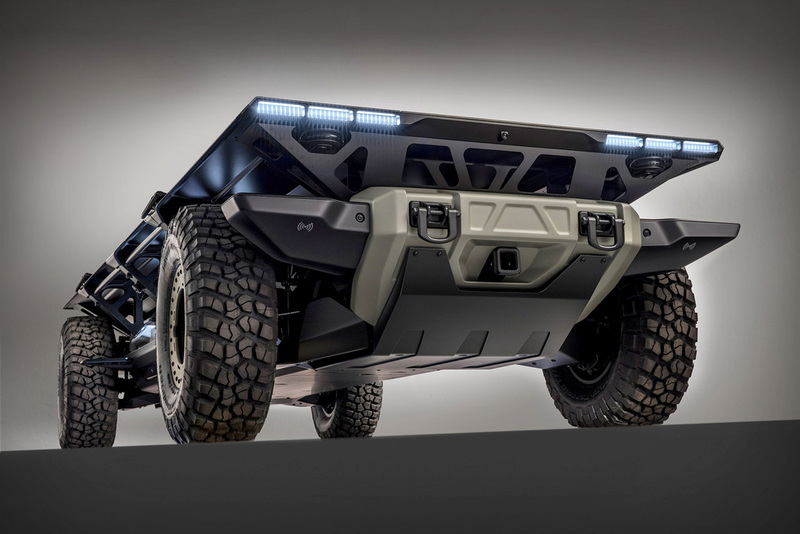 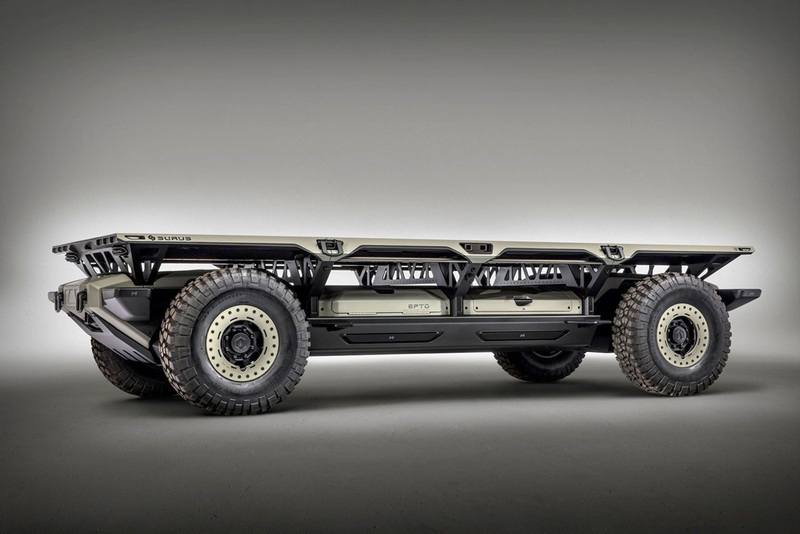 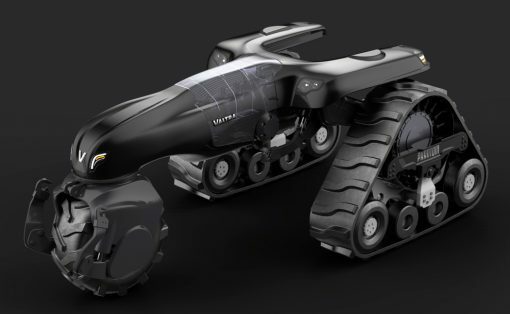 The past month has seen the release of a range of fascinating autonomous vehicles, but none of them are more excitable as the GM Silent Utility Rover Universal Superstructure (Surus) Autonomous Truck. 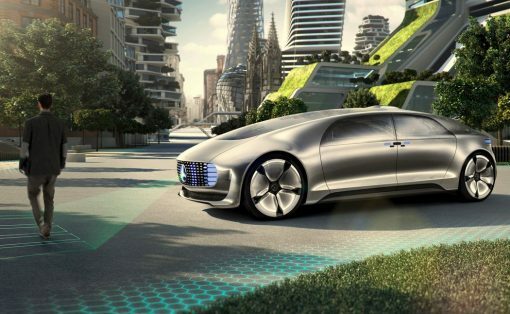 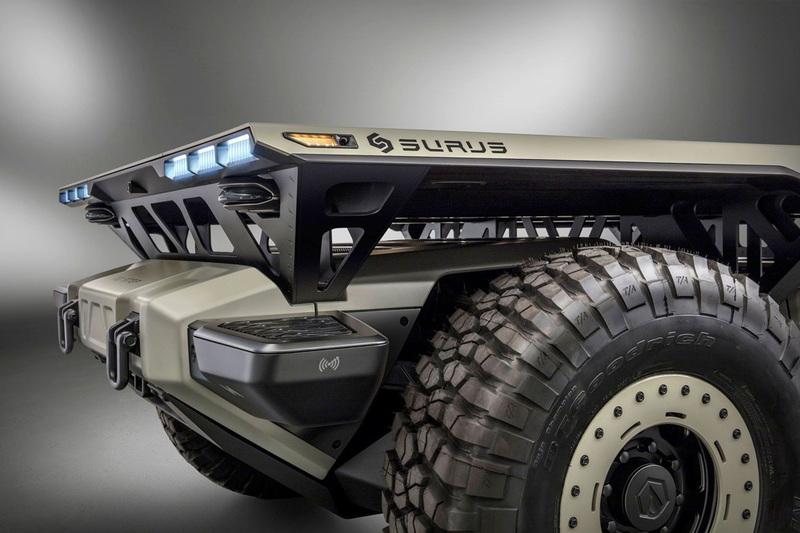 I’ll give you a minute to wrap your head around that mouthful of a name…Ok, so as the name would suggest, this truck doesn’t require a driver thanks to the autonomous functionality, so in-turn, the Surus also doesn’t need a cabin. 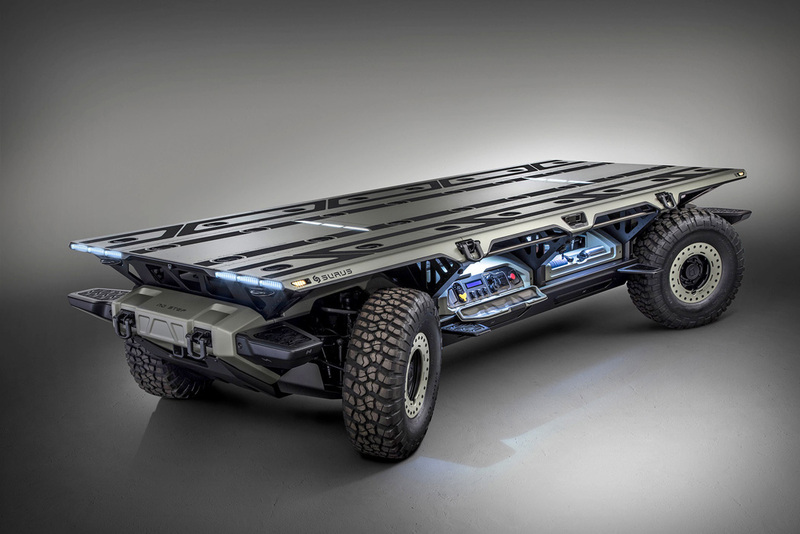 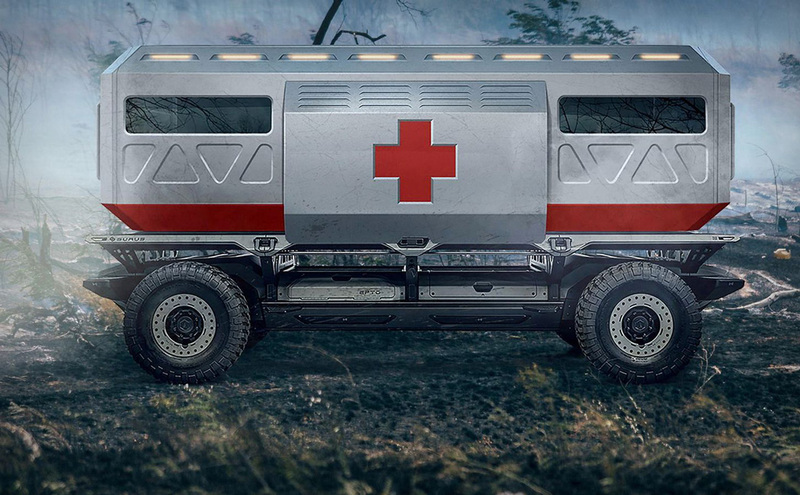 Surus uses two electrical drive units, transforming this into a four-wheel drive truck. 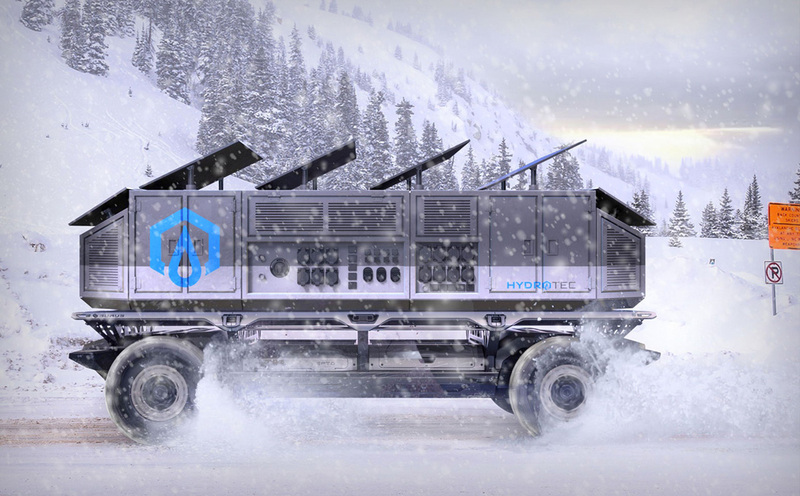 Using GM’s Generation 2 Hydrogen Fuel Cell System, Surus boasts a capability of running more than 400 miles of range. 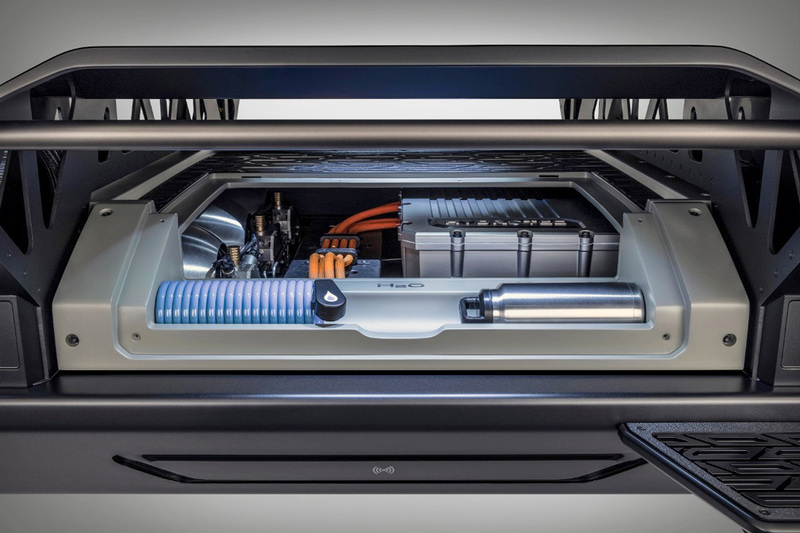 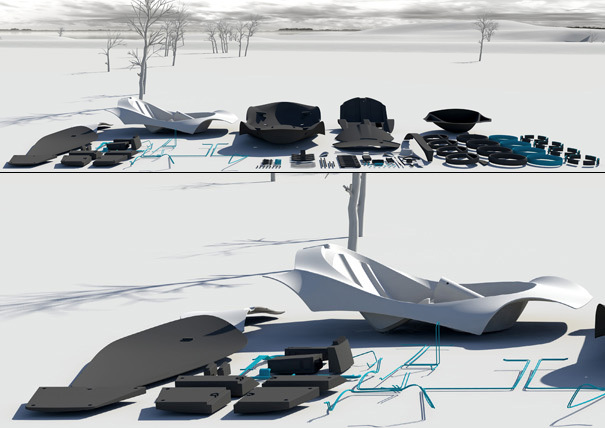 The Hydrogen Fuel Cell System is where Surus gets the ‘silent’ part from. 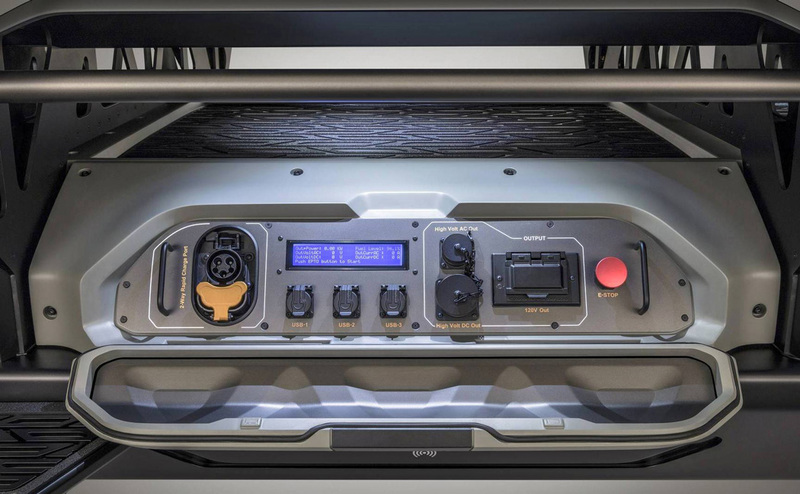 The benefits of hydrotec include a silent and odor-free operation. 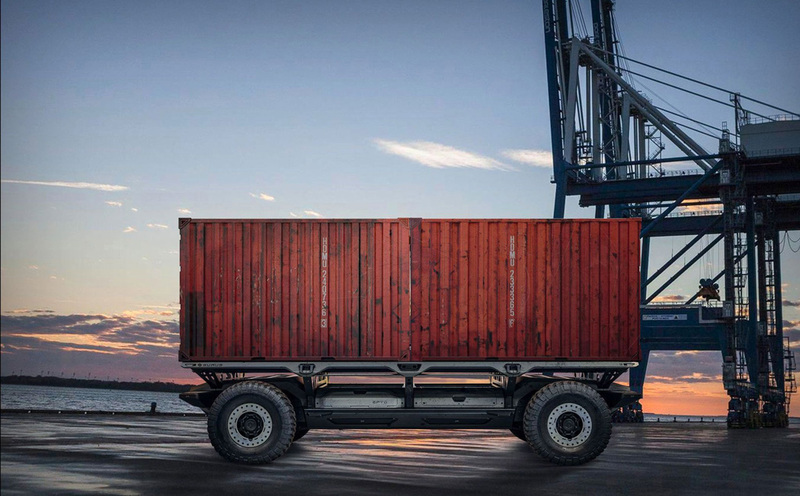 The ‘platform’ as it’s being called, has a vast amount of applications ranging from cargo delivery, commercial freight with an emphasis on disaster relief. 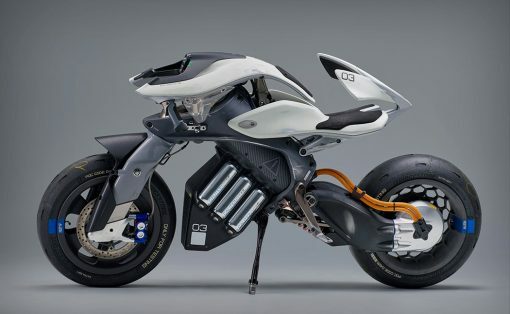 Surus has been released as somewhat of a snippet to show everyone what GM holds in store for the future – having made plans to introduce 20 all-electric passenger vehicles by 2023.